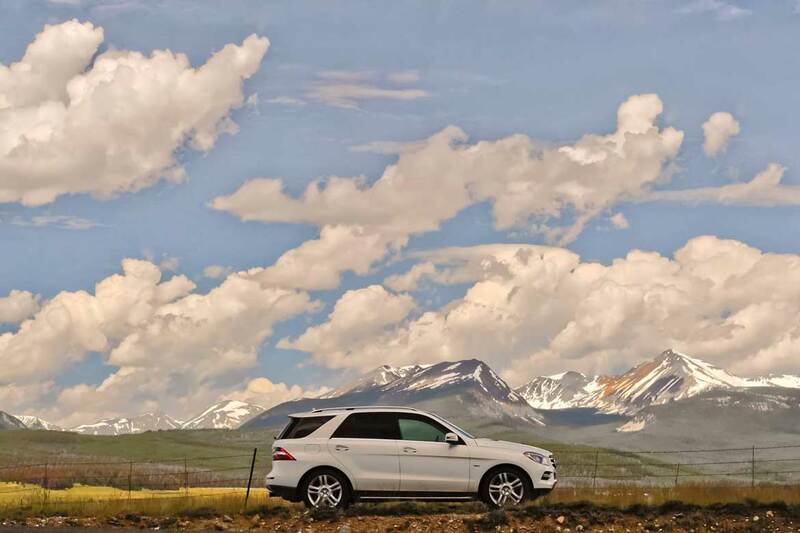 This article is meant to assist potential buyers of used or Certified Pre Owned (if buying from a franchised Mercedes-Benz dealer) 2014 Mercedes Benz ML 350 and ML 350 BlueTEC diesel SUVs by clearly laying out the options available on these vehicles when new, their pricing (when available) and how M class vehicles may have come equipped from the factory when new. 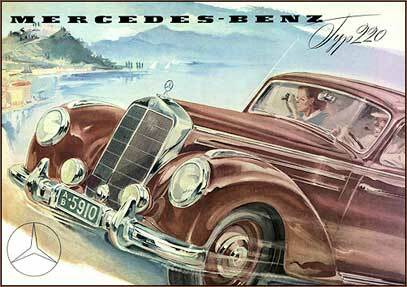 Mercedes-Benz, like many automotive manufacturers, offers a lot of different options and cars can be equipped in many different ways, this article should help make sense of them. The 2014 Mercedes Benz ML 350 body style is the same as the 2012 and 2013 models, most of the available options are the same too, with some minor variations. 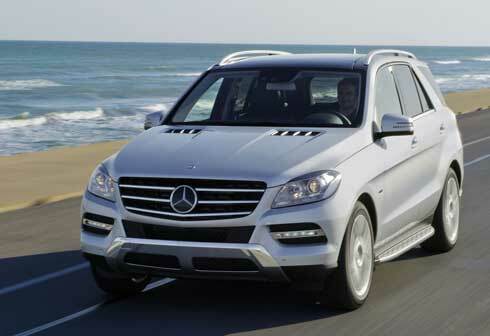 This body style is considered the 3rd generation M class mid-sized SUV from Mercedes-Benz. 2012 was the big redesign which included a new body style as well as a new gasoline and dieselV6 engine incorporating direct injection technology and more horsepower than previous M class models. Interior of the 2014 ML 350 shown here with black MB tex upholstery and optional Burl Walnut wood trim and wood / leather steering wheel. Base price of a 2014 Mercedes Benz ML 350 4matic was $50,290, additionally, all examples had a destination and delivery charge on their window sticker of $925. 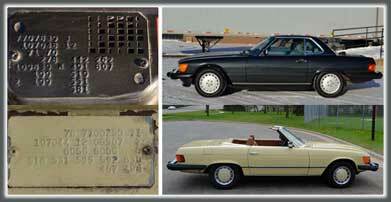 Add to that various option packages Mercedes might add to each car and actual sticker prices easily averaged $60,000+. Almost all 2014 ML 350s were built with this package. Examples without this package are considered stripped down models and were hard for dealers to sell when new… not desirable, ‘base-betty’ models, as they say in the car business. 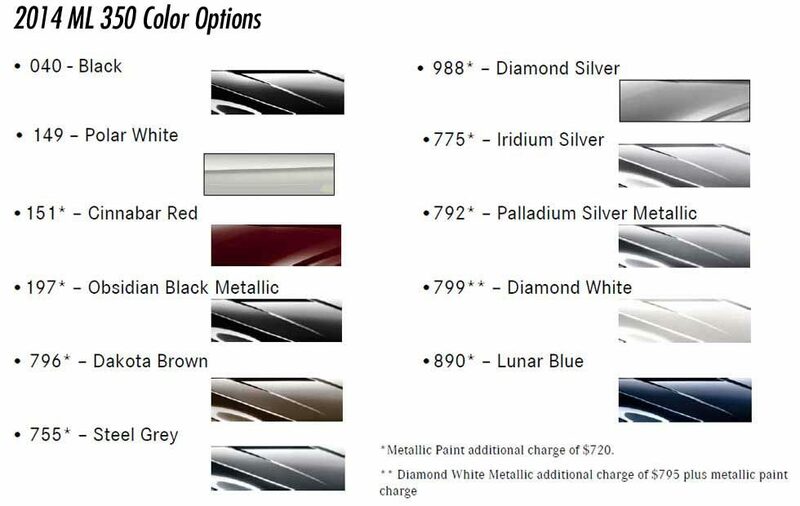 Diamond White – Special metallic color: $720 metallic paint charge + additional $795, $1,515 total! If you’re considering the purchase of a 2014 M class SUV (or any other model for that matter) at a franchised Mercedes dealer you can ask them to print a copy of the ‘Original Window Sticker’ / original equipment option list. In many cases, especially with vehicles that are just a few years old, the original window sticker may be folded up inside the case that holds the owner’s manual and other books. If not, it can be printed from the Mercedes-Benz computer system installed at all dealerships using the VIN number. This way, you can look down the list of options, see the original price of the vehicle when new and see all the equipment it came with rather than trying to look over the car to figure out what equipment it has.